According to my french wwoofer, we English are obsessed with Elderflowers. Little wonder when they arrive in abundance in the early summer, adorning the hedgerows with their creamy white umbellate flower heads, and are both beautiful, fragrant and delicious. The most common use for these favourite flowers is to make a perfumy cordial by steeping flower heads in water and adding to a sugar syrup with lemons. The concentrate keeps for months and can give a delightful taste of summer to brighten a dreary winter day. We try to make cordial every year, but this year we were a little late (even though the elderflowers were very late themselves) and only managed a batch of Elderflower champagne. 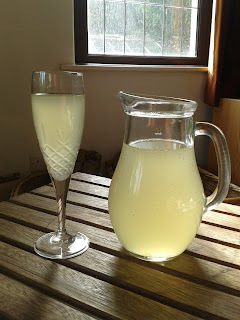 This is made in a very similar way (described below) as the cordial but is allowed to ferment and become alcoholic and fizzy. It is utterly delicious and dangerously quaffable! British Elderflowers are relatively short-lived, only blossoming for about 3 weeks between May and June (normally). But just as the Elderflowers are fading, Meadowsweet comes in to flower. Meadowsweet is a wild herbaceous plant which grows in damp places like ditches and riverbanks and flowers between June and September. It has various medicinal uses and is well known for its fantastic smell. 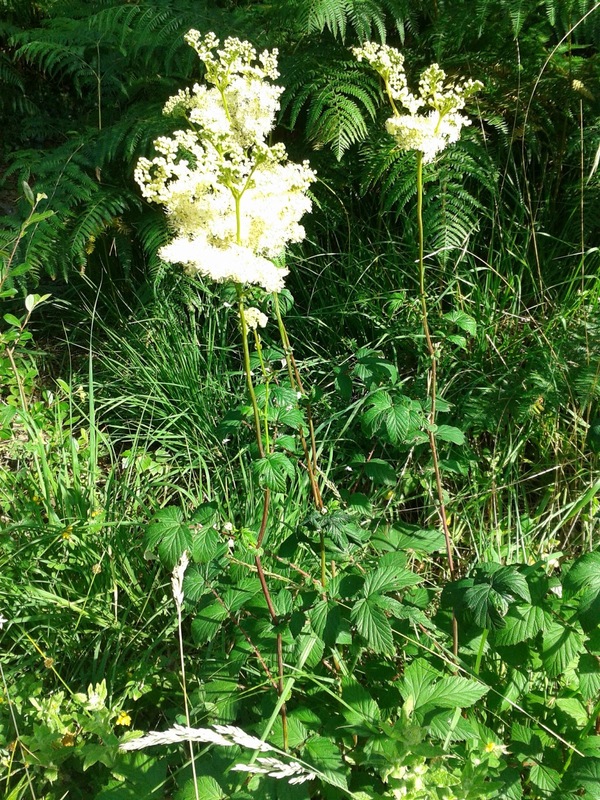 But the most exciting thing about meadowsweet is the sweet, heady, vanilla-like flavour which is has been traditionally harnessed in the making of cordials, beers and 'champagne'. 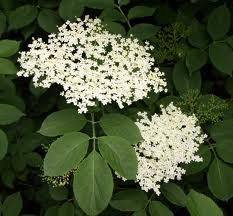 It is used in just the same way as Elder flower, and can be substituted in pretty much any Elder flower recipe. And when the meadowsweet fades, in case you are suffering withdrawals from flowery tipples, the American Elderflower is in full bloom! American Elder flowers from July to September, or longer in a mild autumn. The flowers have a softer more vanilla flavour than our native species, and are equally delicious. So, if you missed the boat, as we did for the British Elder flower, worry not - go forth and get picking! Give the flower heads a gentle shake to dislodge and insects hiding in them. 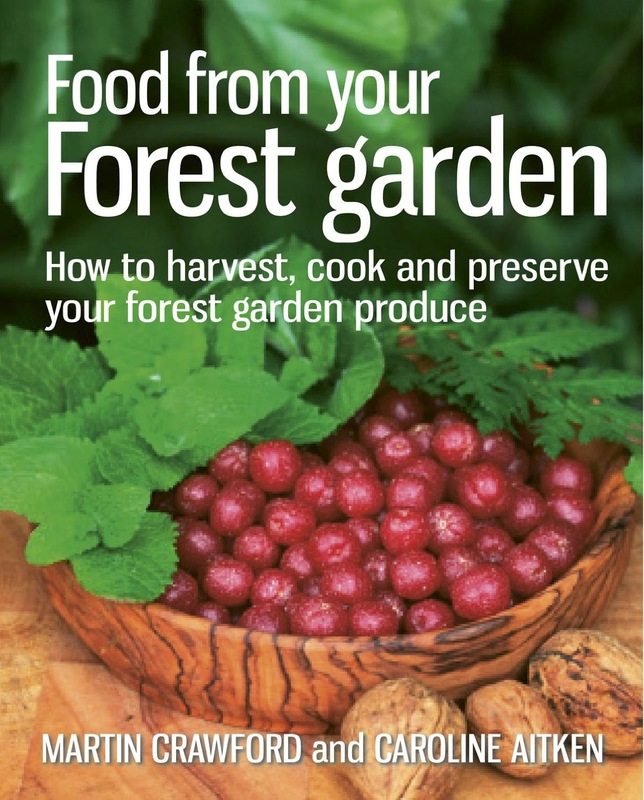 Place the flower heads in a deep bowl and cover with 2 litres of boiling water. Cover and allow to steep over night. The next day, boil up another 2 litres of water and stir in the sugar until fully dissolved. Place the flowers and water in to a large bucket (wash well and rinse first with boiling water - if made of plastic it should be 'food grade'.) Add the sugar syrup and the remaining 4 litres of water. Slice one lemon and add it to the bucket. Add the juice of the remaining 2 lemons to the bucket with the vinegar and stir well. Cover the bucket with a tea cloth and leave for 7-10 days, checking the flavour and stirring well every day, until you begin to see bubbles when you stir. At this stage strain the liquid through a muslin cloth and discard the rest. 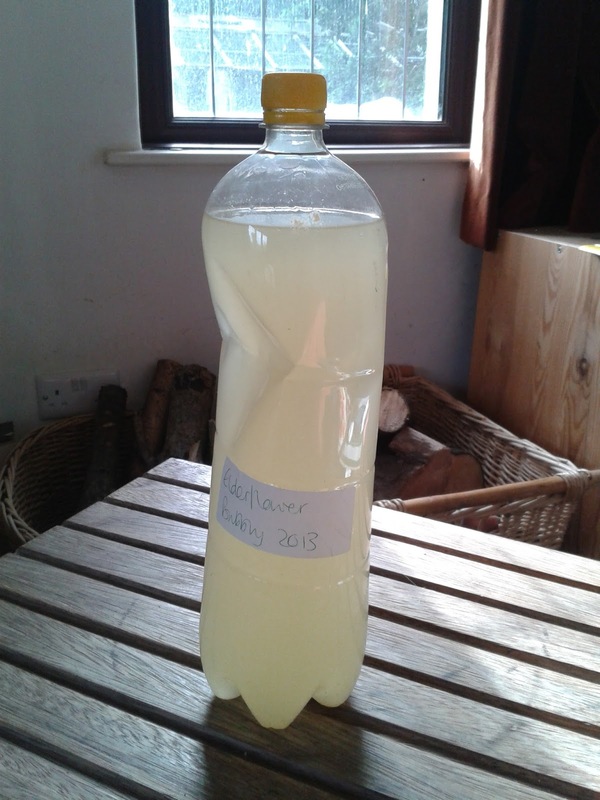 Pour the liquid into clean, sterilised bottles and label. If using glass bottles make sure the glass is thick and strong, and preferably use swing top stoppers. I use 2 litre plastic bottles which I don't fill to the top, and then squeeze in a bit before I screw on the lid (see photo). The champagne will become more fizzy as it is stored, so there will be a build up of carbon dioxide in the bottle which can cause little explosions, so make sure they are stored somewhere safe where they can't do any damage! It is best consumed within 2 weeks as it is quite a volatile drink and is best when the flavours are still sweet and delicate.